So what is Bike Shop Day, and what inspired it you ask? This special day began last year on December 9th as a way to bring special attention to local bike shops when the cycling season has slowed down. Like other brick and mortar retail establishments, bike shops are seeing less and less foot traffic especially this time of the year. 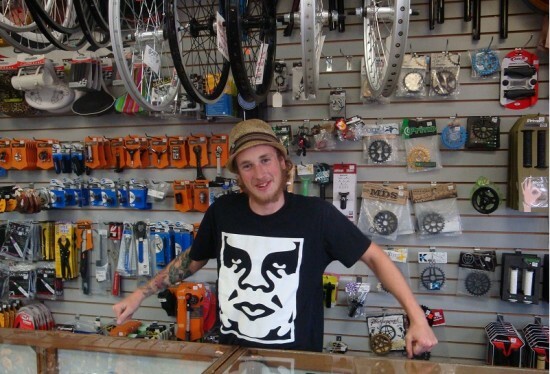 Looking for ways to get people into their shop, 718 Cyclery, in Brooklyn, NY, created Bike Shop Day as an open-source event to get people into bicycle oriented stores during a slow period before the holidays. Bike Shop Day is a special day to bring special attention to local bike shops when the cycling season has slowed down. Taking the idea from the record industry and their national Record Store Day, 718 Cycle took the ideas, with many other bicycle stores around the country joined in. Like many other shops, across the U.S. in 2017, stores invited people in for an event with sales, demos, food and a party. The rest is history and with the success last year the date has changed to the first Saturday in December, this year. Some of the benefits of attending this special day, shops offer free classes on maintaining your bike, to tours around the neighborhood, etc. It is also a good time to visit and get to know the shop mechanic, so you know them on a first name basis for future reference. Plus, there are some special prizes for stopping in and saying hi. Plus, you might find that perfect Christmas gift. 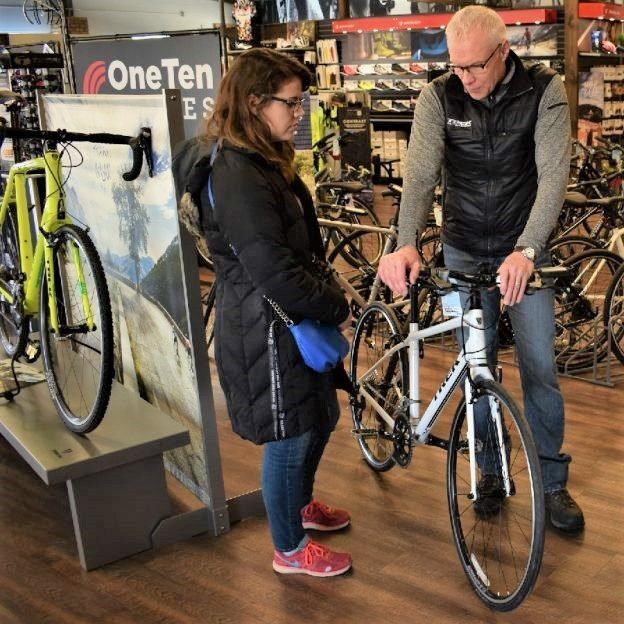 Bike Shop Day serves to connect the independent bike shop with the community as a beacon of inclusiveness, a healthy lifestyle and sustainable local business practices. Like the 718 Cyclery, check out your favorite bike shop in your area to see what they are planning for December 1st. This entry was posted in News and tagged bicycle store, bike classes, bike tours, prizes, special day on November 17, 2018 by Russ Lowthian. If you come across any interest stories, please share with us, with a few photos – Thanks!